Motivated sellers! Beautiful second floor Pilot House unit with 1 bedroom 2 baths has been updated with new flooring and new furnishings! Private and tranquil views of a garden area below, make this large balcony even better! The common area features a zero entry heated lagoon pool, hot tub, cold tub, fireplace pavilion & a fitness room. 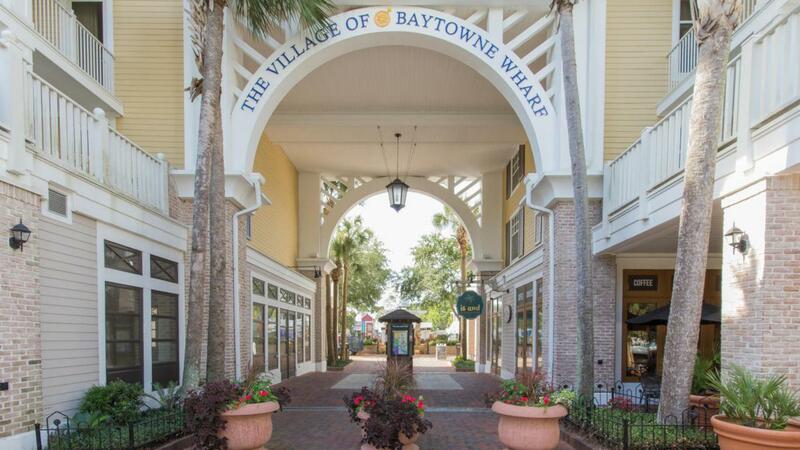 Just steps from the Village's wonderful restaurants, marina, shopping and entertainment. Owners and guests can bike or ride the shuttle to the Beach, golf courses, tennis, etc!